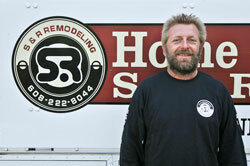 Scott Nyland is the founder and owner of S&R Remodeling. For 23 years Scott has built a reputation on delivering high quality craftsmanship to every project. Not only is he the owner he is a craftsman himself, and takes pride in creating high quality work. 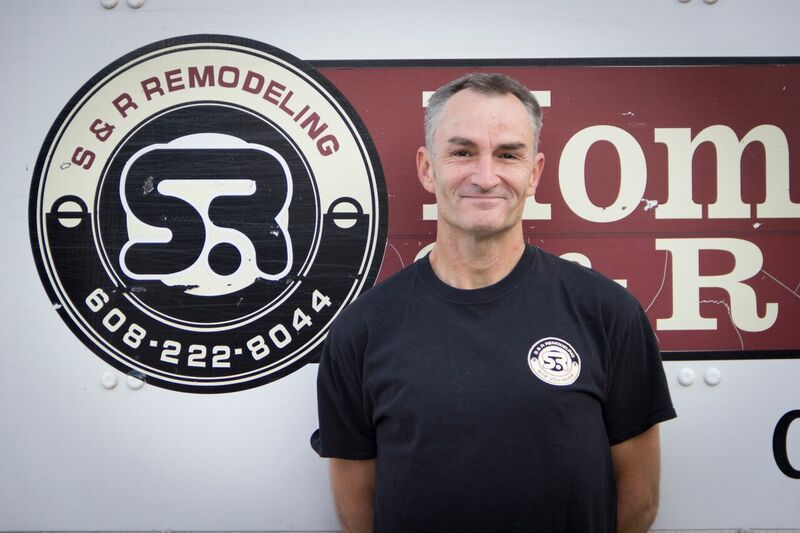 His personal construction skills range from woodworking, drywall, painting, electric, plumbing, heating, and so on… His years of experience in both the field and the office have led to a diverse wealth of knowledge that covers all aspects of the remodeling spectrum, from start to finish. 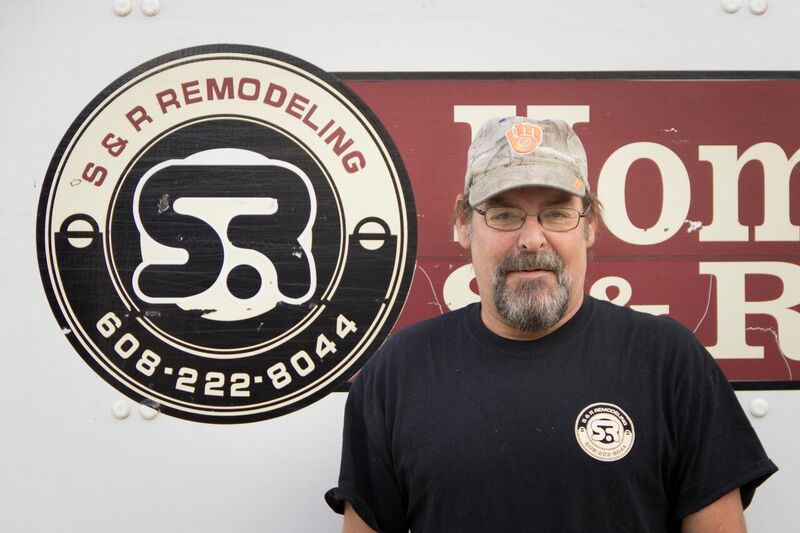 Scott has a degree in Facility Maintenance from WITI; he is also a Certified Lead Supervisor and Siding Installer. Scott has a very outgoing personality. 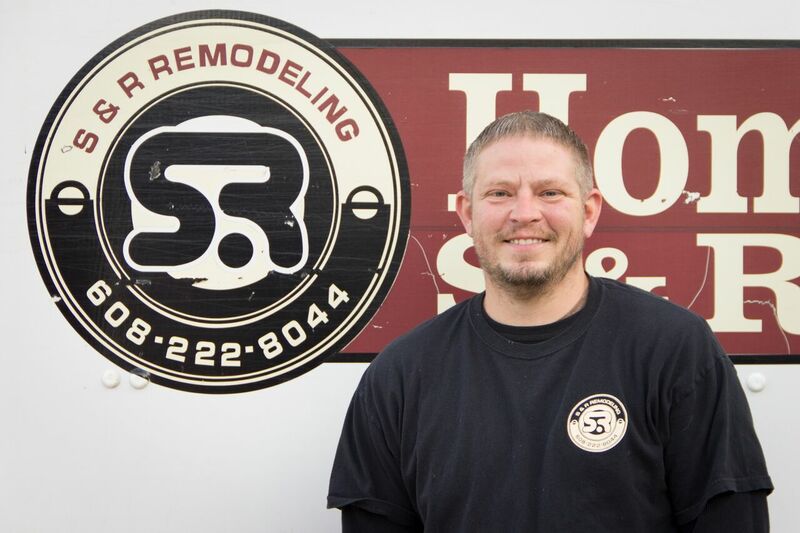 What he enjoys most about his job is working with people, and being able to not only satisfy his customers, but also, be able to provide them with a smooth remodeling project. In his spare time he enjoys camping, canoeing and mountain biking. His daily goal is to have 100% of the jobs be 120% perfect! Jeremy Ironside, (AKA Rusty) is one our Carpenters. He has been with our company since March of 2005. 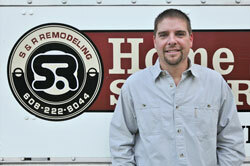 Prior to S&R Jeremy used his carpentry/construction skills to work on “New Construction” projects. Jeremy grew up learning the values of quality construction, his father is an electrician, and he has taught his son the importance of producing good work. Jeremy is certified in Lead Safety. 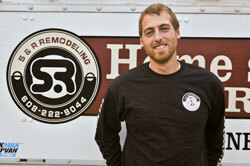 Outside of work he enjoys snowboarding, camping, hunting, boating, traveling, and woodworking.